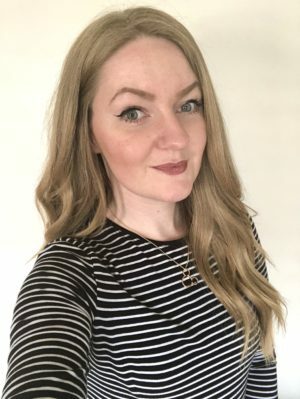 I have decided to do the 90s tag, as part of my ‘getting to know me more’ mission! The 90s was full of cringeworthy stuff, sayings and clothes – Oh dear. But there was also really good memories that came from this period too! So I will get stuck in! 1. Favourite original Disney movie. 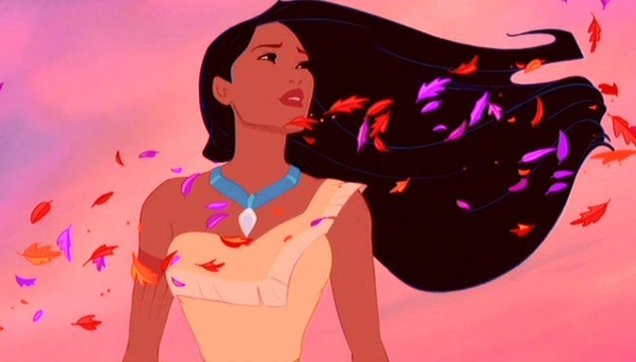 Pocahontas, Peter Pan, The Little Mermaid. I was a massive fan of the Spice Girls and Steps when I was younger (I would even say I am still now, if they were technically around!). I thought I’d add my awful guilty pleasures from when I was younger too – Aqua, Hanson, Cartoons, Hear’Say, Daphne & Celeste, Gina G.. I really do not want to go on haha! I didn’t have ‘cable’ or sky when I was younger, due to where we lived. I only had the 5 channels on my tv (4 didn’t really count, as it was S4C – the welsh channel). 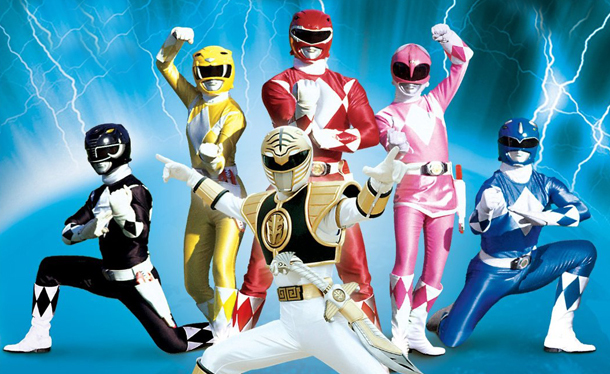 But, I use to watch programmes like The Crystal Maze, Supermarket Sweep, Sabrina The Teenage Witch, Teenage Mutant Ninja Turtles, Transformers, Power Rangers (I was pretty much into most of my brothers favourites). 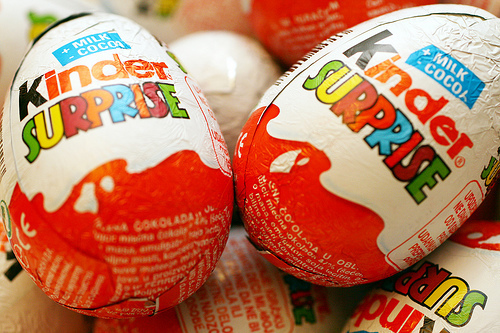 Mine probably had to be Kinder Eggs! They were amazing, I still purchase one very rarely, when I’m in Sainsburys and they’re on offer! I use to skip a lot with my friends, we’d have hundreds of different songs to skip to. We also use to make those paper fortune teller things in school, which were pretty fun – although I was rubbish at making them haha! 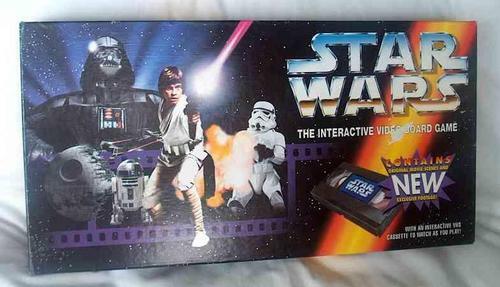 A game that I didn’t like, was a Star Wars board game that we had which came with a VHS. It would show you Darth Vadar on the screen and he would point at whoever would go in turn, next. SCARY STUFF FOR THAT AGE HAHA! 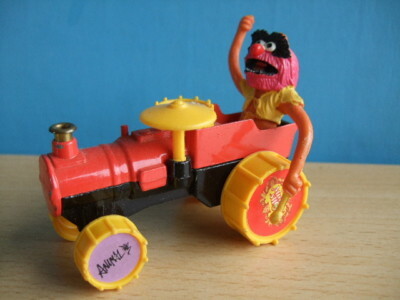 I can’t really remember the McDonald’s toys that well, apart from the fact that I use to collect them whilst still in their packaging! I was a bit of a collector when I was little – vintage cars, McDonalds toys, Star Wars, Pokemon cards, Ty beanies.. 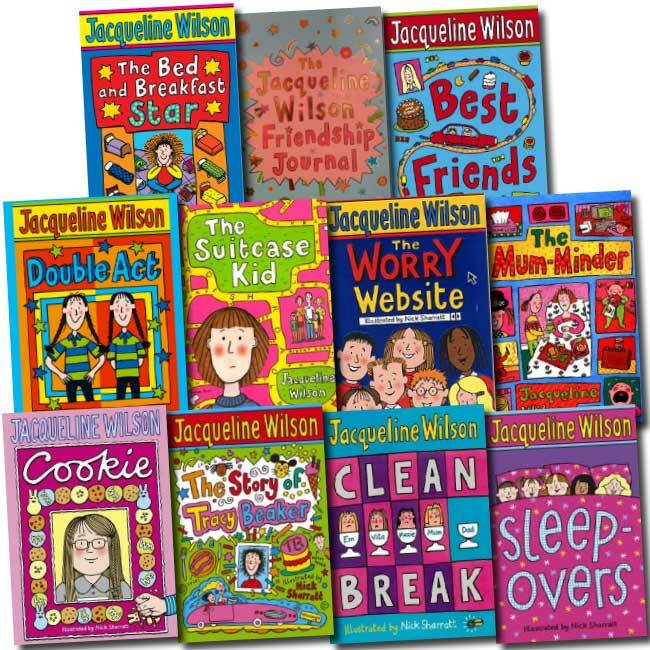 I absolutely adored Jacqueline Wilson! She was such an amazing author and I actually went to meet her at a book signing twice – such a lovely lady! She wrote amazing books like Double Act, Lola Rose and The Cat Mummy. I didn’t really shop for myself when I was younger, it was practically down to my mother. But I definitely had some SNAZZY Kappa Poppers and a Smurfs t-shirt! Although, TAMMY GIRL! I would watch Recess, Jungle Run, Sabrina The Teenage Witch (unless that was Saturday..), Arthur, Are You Afraid Of The Dark, Goosebumps.. If it was non-cartoon related, then it would probably be something like The Crystal Maze or Supermarket Sweep! Although, I did love a bit of Blind Date every now and then! Mainly my brothers Star Wars figures, that I ended up collecting myself! 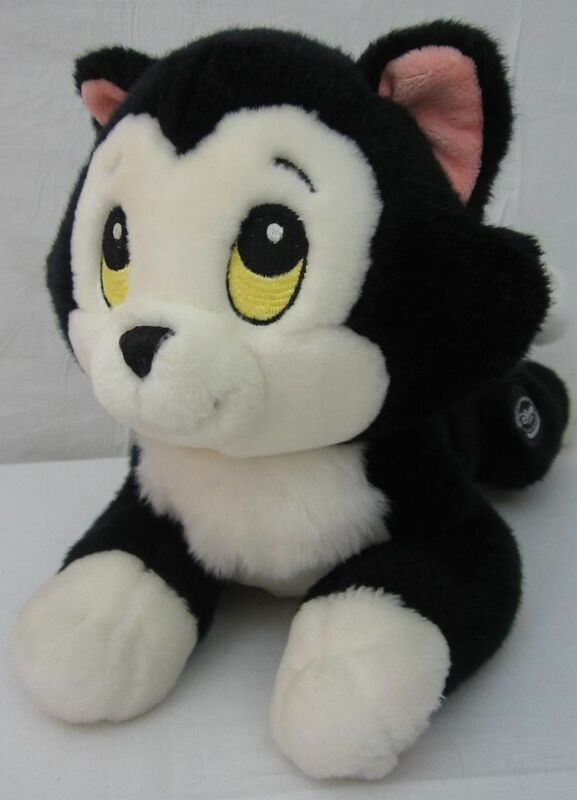 But I did have a few favourites like cuddly toys, Flopsy (a rabbit on a stick, that hops when you push it) and my Figaro (from Pinocchio) cuddly toy! Probably the Fruit Shoot advert, that went ‘THAT WAS SOOO OUT!’ ‘No, it was sooo in!’. Or possibly the Yop or ‘Hey Mr Kelloggs Man, give me yo banana!’ advert. 13. ‘Nsync or Backstreet Boys. I wasn’t too fussed on any of these, but definitely Backstreet Boys! I really loved one of their songs, mainly because of the music video. I think it is called ‘Everybody’ – the video was amazing, a haunted house and all of the creatures/monsters would come alive and start dancing! Platform trainers. Inflatable backpacks (not forgetting, the chairs, sofas..), Kappa poppers (wearing them all open, because you were cool) and leopard print matching tshirt and jogging bottom combinations. Star Wars. Everything Star Wars. I’m probably still the same. But we use to collect the figures, with their weapons, Pogs, Tazos (that came in crisp packets).. anything! 17. How many Tamagotchis did you go through? I only had the one, it was a duck and was adorable! Although I lost it somewhere in the house and I always thought of where it could be, but never found it. I still think to this day, where it could’ve been! Must’ve had lots of poop and thousands of babies by now! 18. Favourite game system and game. 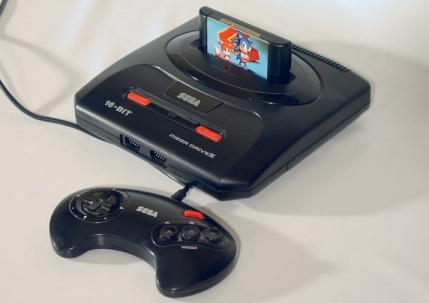 Definitely the Sega Megadrive and Nintendo 64! Me and my brother were pretty massive on games and we use to sit there for hours playing Streets Of Rage, Super Mario 64, Donkey Kong, Diddy Kong Racing, Aladdin, Cool Spot, Castle Of Illusion, Quack Shot..! My cousin has released her new book!